Dr. B and I are home bound for the day due to the lovely foot of snow falling in Golden…. so we thought that we would enjoy a day full of beer and snow… YAY! 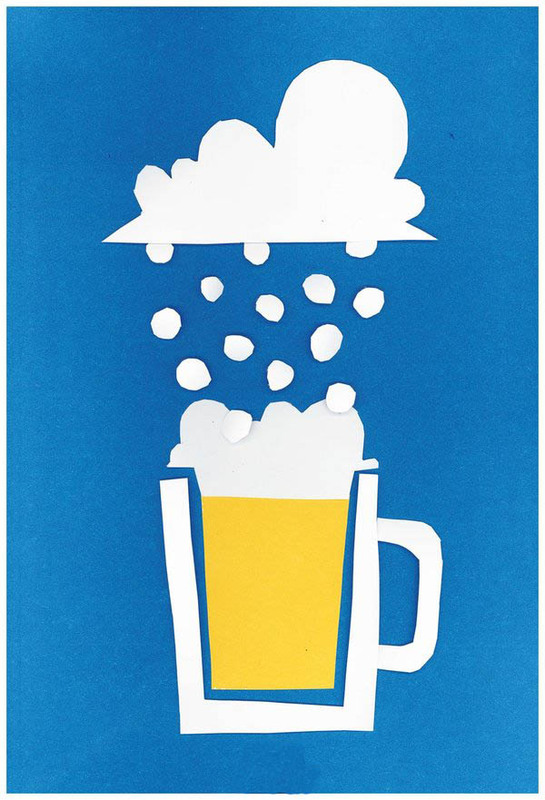 To make the best of it, we decided to share some of our Beer Snow Day inspirations with you.